You'd want to get yourself to Kildare this weekend. Two days, 16 races and only a little, tiny bit of rainfall on the Sunday. 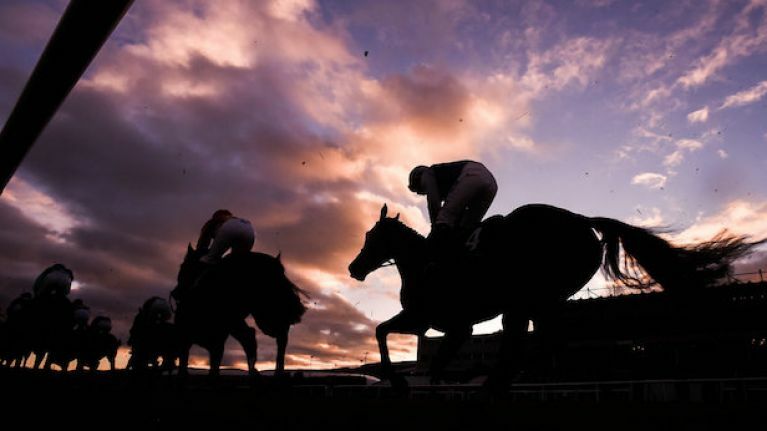 The Irish Champions Weekend is back and Leopardstown and The Curragh are set for a hive of activity across eight hours of horse racing. On Day 1 on the Saturday, the action takes for Leopardstown with the QIPCO Irish Champion Stakes headlining the calendar. 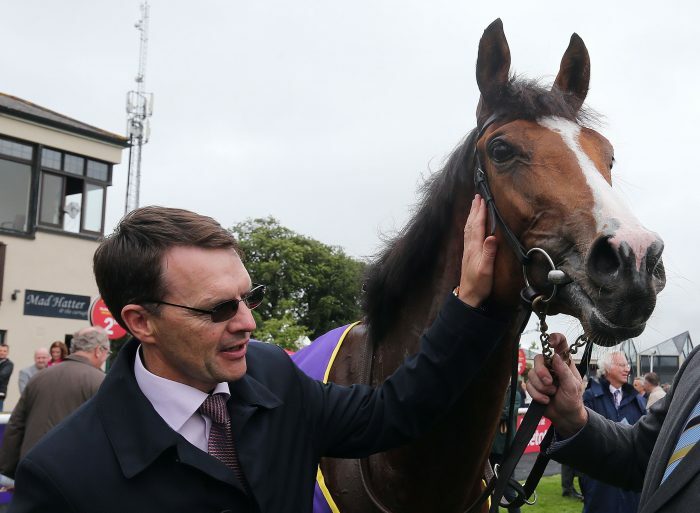 The Coolmore Fastnet Rock Matron Stakes sets off at 5.25pm as the fifth race of the day, a race that was ranked as the world’s best fillies and mares’ race in 2017 as Aidan O'Brien completed a one-two in that outing. The second and final day goes to The Curragh with a whopping prize money set for the third race of the day. 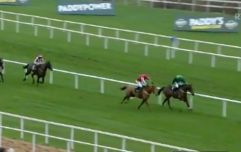 The Derrinstown Stud Flying Five (Group 1) was won by Aidan O'Brien last year (as a Group 2) and the prize from the winner has been increased again for 2018, going from €300,000 to €350,000.